Three men have been arrested in London on suspicion of conspiracy to commit grievous bodily harm over a suspected acid attack on a three-year-old boy in Worcester on Saturday, West Mercia Police said. The boy has been discharged from hospital after he suffered serious burns in the attack that was described as “absolutely pure evil”. 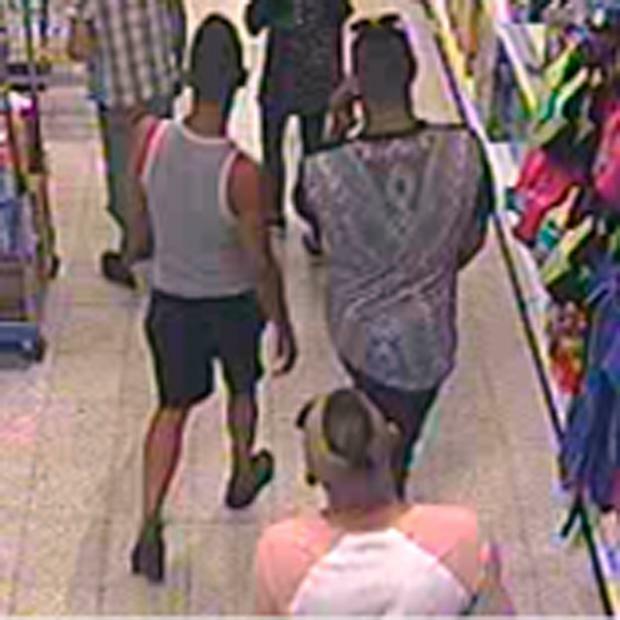 Ch Supt Travis renewed the appeal for information about three men seen in images released by police. He told the Press Association: "I was in the shop next door when it was going on, it was around mid-afternoon.